Colby Covington says he’s an even better version of Conor McGregor in terms of star power and his work inside the Octagon. Covington has been doing all he can to break out as a star. He certainly has gotten the attention of many due to his feud with reigning Ultimate Fighting Championship (UFC) welterweight title holder Tyron Woodley. When he’s not bashing Woodley, Covington is likely ripping Jon Jones, Khabib Nurmagomedov, Fabricio Werdum, and other fighters in or out of his weight class. Covington will most likely be next in line for a shot at the UFC welterweight title. He’ll have to wait on Woodley, who is recovering from hand surgery. UFC president Dana White says Covington is next in line, but of course anything can happen. 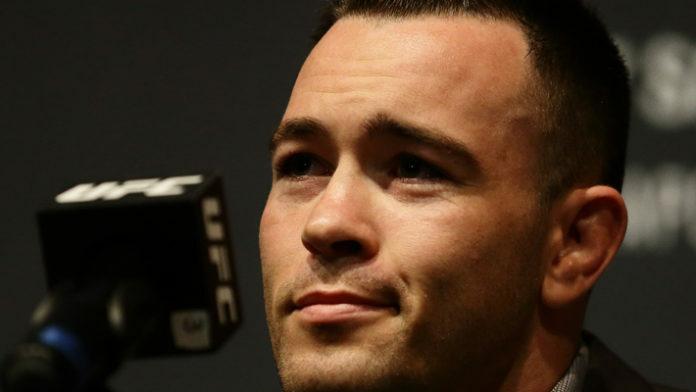 Do you think Colby Covington can generate substantial pay-per-view buys?